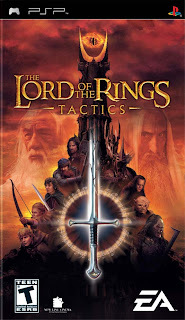 The Lord of the Rings Tactics will put players in the universe of Middle-earth from the books and films and allow them to lead the Fellowship or take control of the forces of Shadow. 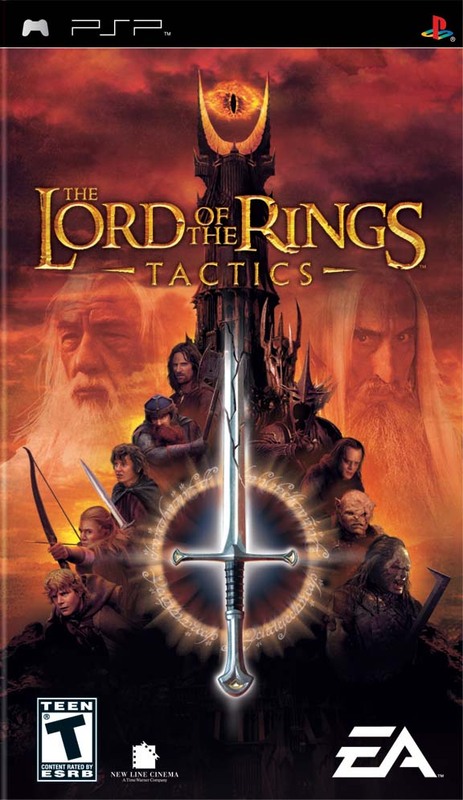 The tactical RPG game features a rich system of items, upgrades and skills for the player to customize their heroes. 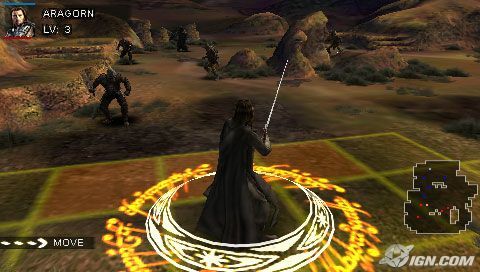 Players can guard their heroes, which include Aragorn, Legolas, Gimli, Frodo, Gandalf and Sauron, among others. They can also seize high ground, set ambushes and trap enemies while fighting battles across famous locations of the books and films to determine the future of Middle-earth. 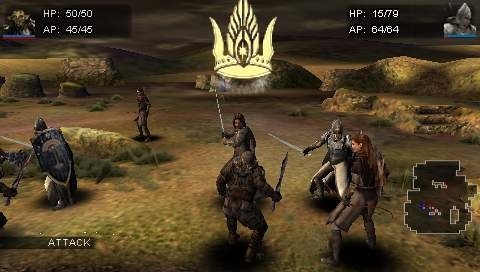 The Lord of the Rings Tactics will feature a multiplayer mode that will allow up to four players to pit their customized heroes via WiFi. 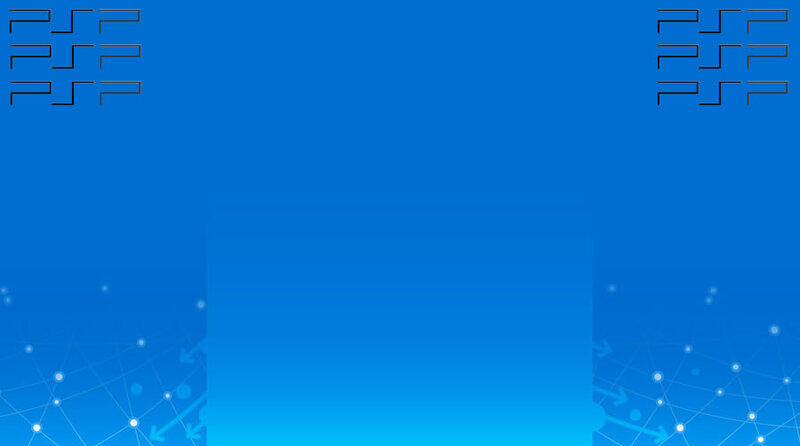 A unique, simultaneous turn-taking system allows for fast-paced play.